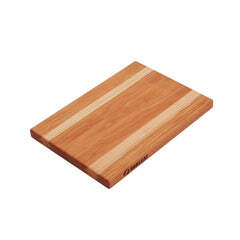 Hard Maple - Hard Maple Wood is even grained and fine textured, and is highly durable. 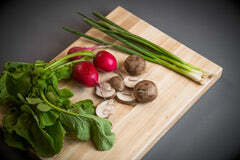 Coloring can range from nearly white to an off-white cream color to a reddish or golden hue. 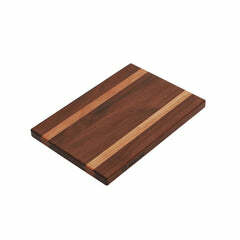 Our Cheese Boards are face grain cut with our unique reverse glue joint, creating 5 times the gluing surface. This joint is our distinctive signature decorative joint ©, which stands for durability. 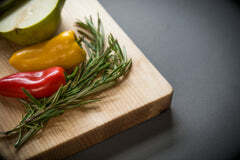 Face grain edges are often the most striking of all the edges giving a more visual interest in the kitchen, along with an excellent surface for cutting. 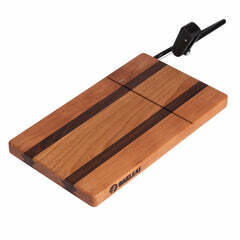 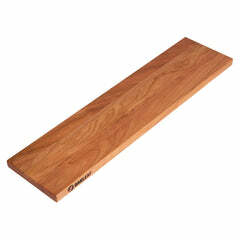 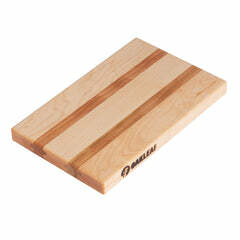 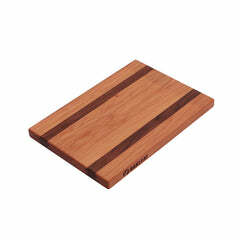 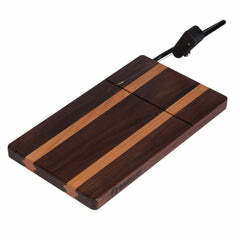 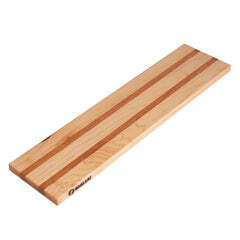 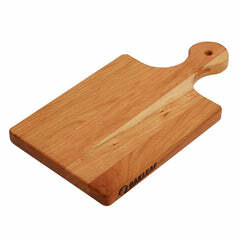 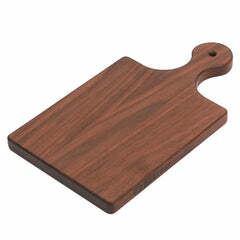 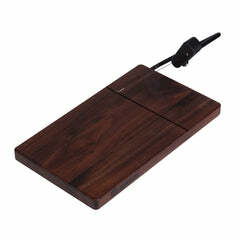 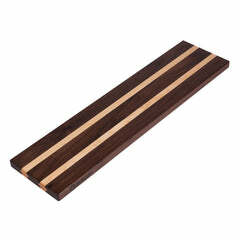 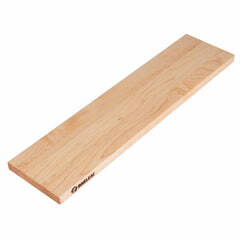 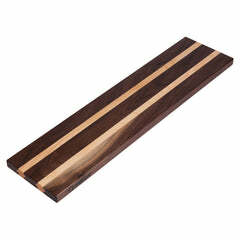 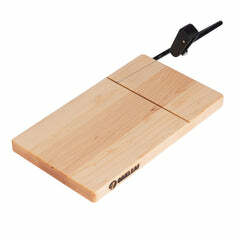 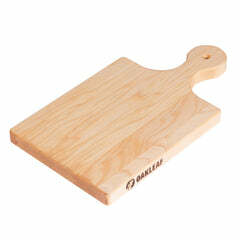 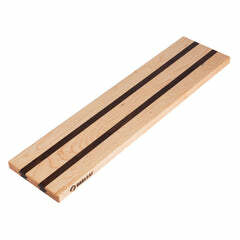 Our Cheese Boards are made with hand chosen cherry, maple and walnut wood and have 100% food safe rubber bumper feet. With their beautiful design, smooth surface and affordable price, these Cheese Boards make excellent gifts for Weddings, Christmas, Birthdays, Anniversaries, Housewarmings or Just Because!